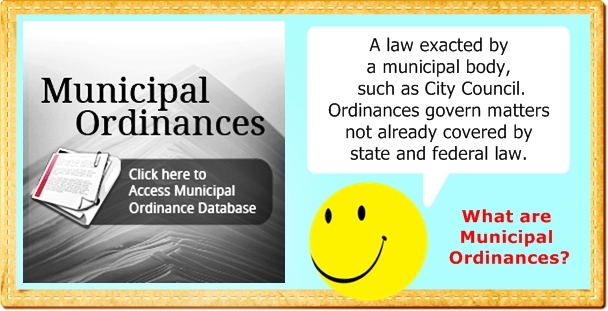 Other Topics related to City Business. Note: No formal action will be taken by the City Council during this event. I, Conchita Torrez, City Secretary, do hereby certify that a copy of the July, 3, 2018 Town Hall Meeting and Possible Quorum was posted on the City Hall bulletin board, a place convenient and readily accessible to the general public at all times, and to the City’s website, www.cityofseymour.org, in compliance with Chapter 551, Texas Government Code. Time of Posting: 11:55 a.m.